Our geographical focus is on companies located in the northeastern quadrant of the State of Oklahoma. Within this area we focus on opportunities in Oklahoma City and Tulsa; Wichita, Kansas; and the corridor defined by U.S. Highway 412 linking Stillwater, Oklahoma with Rogers, Arkansas. We make equity investments in the $300,000 to $1,500,000 range bridging the gap between angel investors and traditional venture capital. 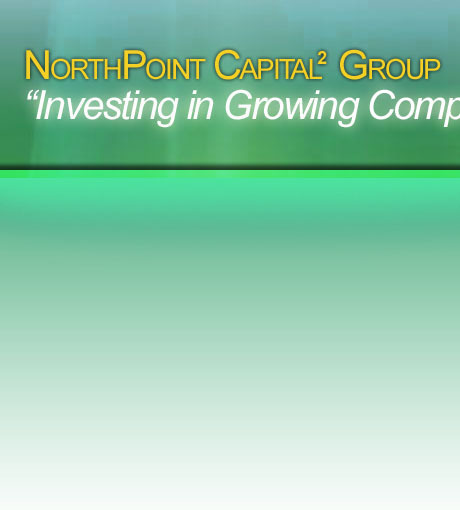 NORTHPOINT CAPITAL² GROUP’s management team is composed of seven individuals with deep expertise in areas critical to business growth and profitability. Our Board of Advisors represents seasoned expertise and “been there, done that” experience providing advice and counsel to our management team as well as the management teams of our portfolio companies. 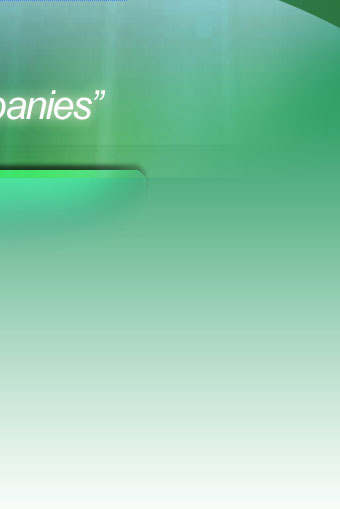 In addition to our own areas of expertise, we are continually developing a network of individuals and firms with specialized areas of expertise and strategic connections that can be brought to bear on the specific needs of our individual portfolio companies. We follow an investment process in which we work closely with each portfolio company’s management team in developing and executing an Operating Plan linking company-building processes with targeted exit strategies.